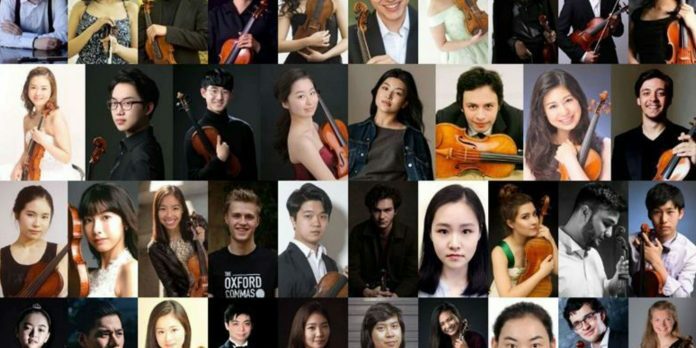 The 38 candidates have today been announced for the 2019 Sendai International Violin Competition – to be held in Sendai, Japan from the 15th to the 30th of June, 2019. Open to international violinists 28 years and younger, the 1st prize winner will receive JPY 3,000,000 (USD $27,000), a CD recording – plus a number of important orchestral and festival performance opportunities. The 2019 jury will comprise: Yuzuko Horigome (Chairman), Gidon Kremer, Masafumi Hori, Boris Belkin, Olivier Charlier, Rodney Friend, Tomoko Kato, Younguck Kim, Cho-Liang Lin, Saeka Matsuyama, Joel Smirnoff and Isabelle Van Keulen.